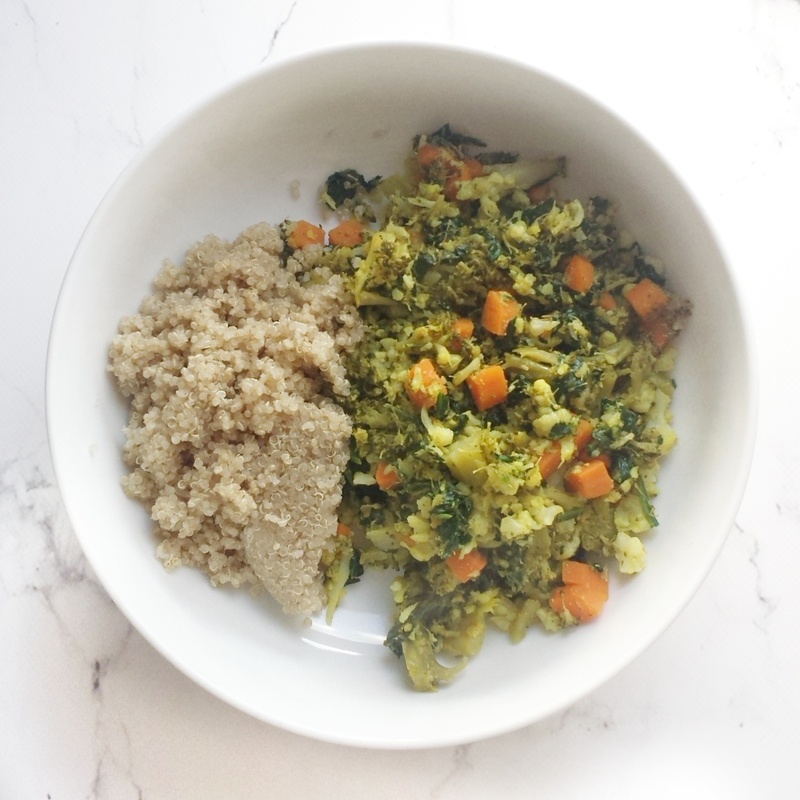 Vegetables and quinoa all in one dish, it really cant get any better! 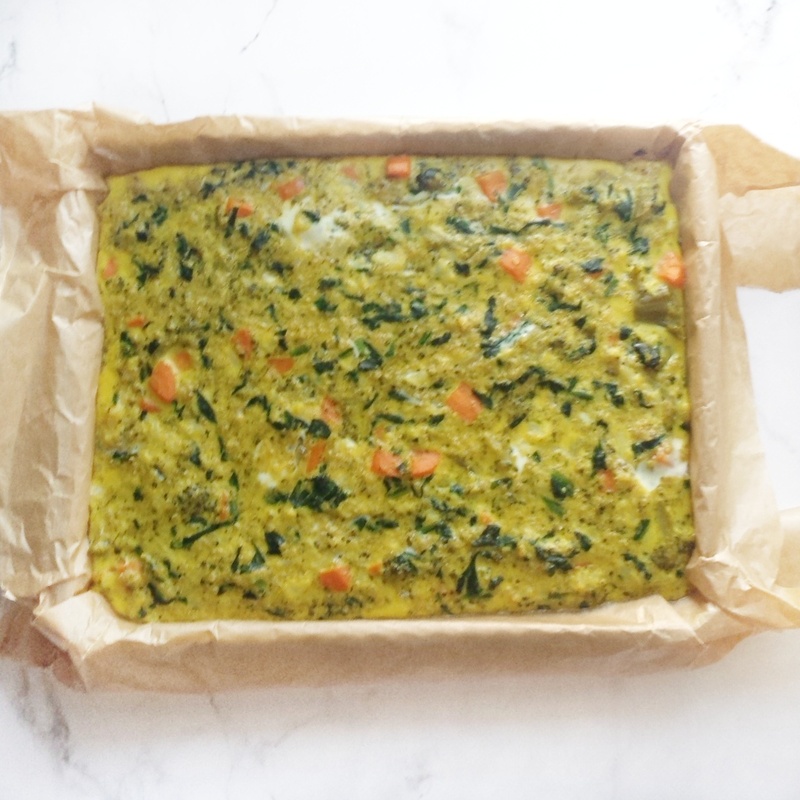 I have packed this with the usual “NO thanks” vegetables to get my kids to eat them and they did! If you have a picky eater at home then you will know how stressful each meal time can be when they pick out everything and say “YUCKY”. Whenever I hide the veggies (usually by chopping them really small, grate them or use a food processor to give them a quick blitz) my boys tend to be more willing to try. We also like these cold in luncboxes too! If you’re looking to add quinoa in your baby’s diet then I highly recommend to try this dish out. 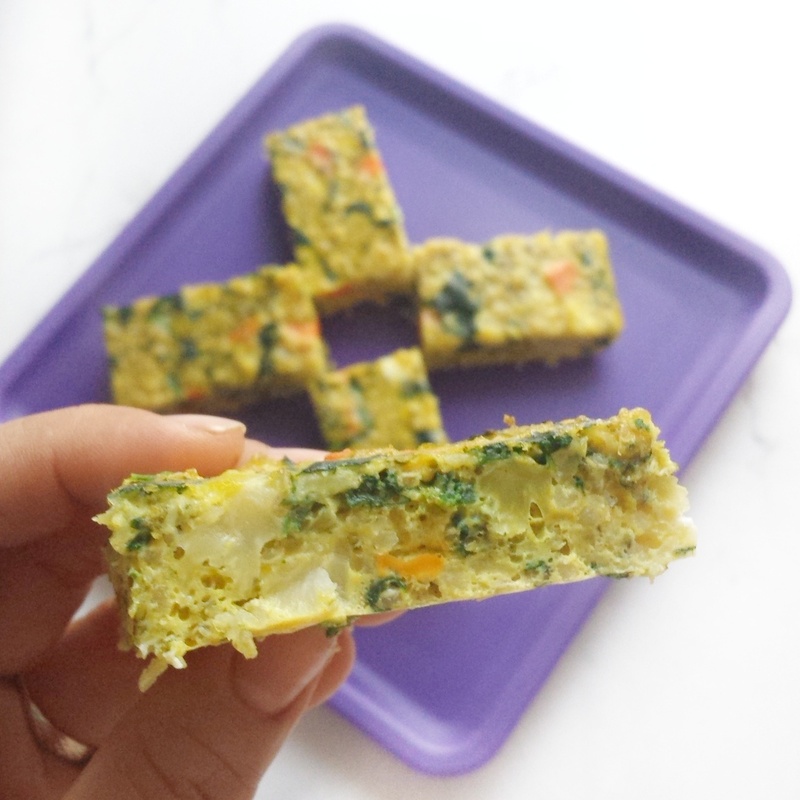 The veggies and quinoa came out so soft, hence makes a superb finger food for BLW (baby led weaning) babies to munch on. 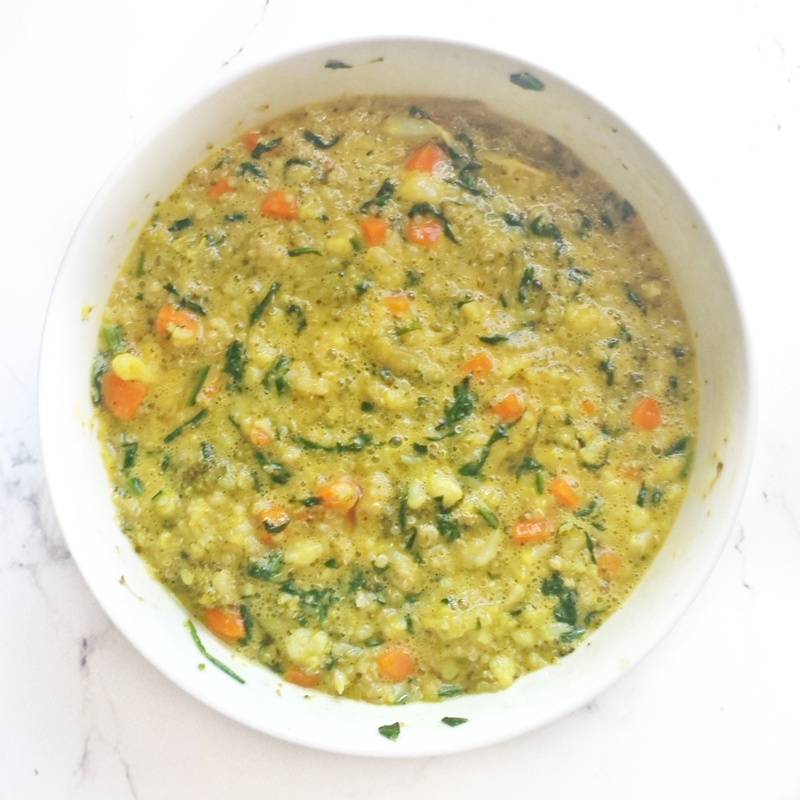 This dish is so versatile, you can use your own choice of vegetables and will still taste so good! I have made this many times with different vegetables and was a success every time. 3. 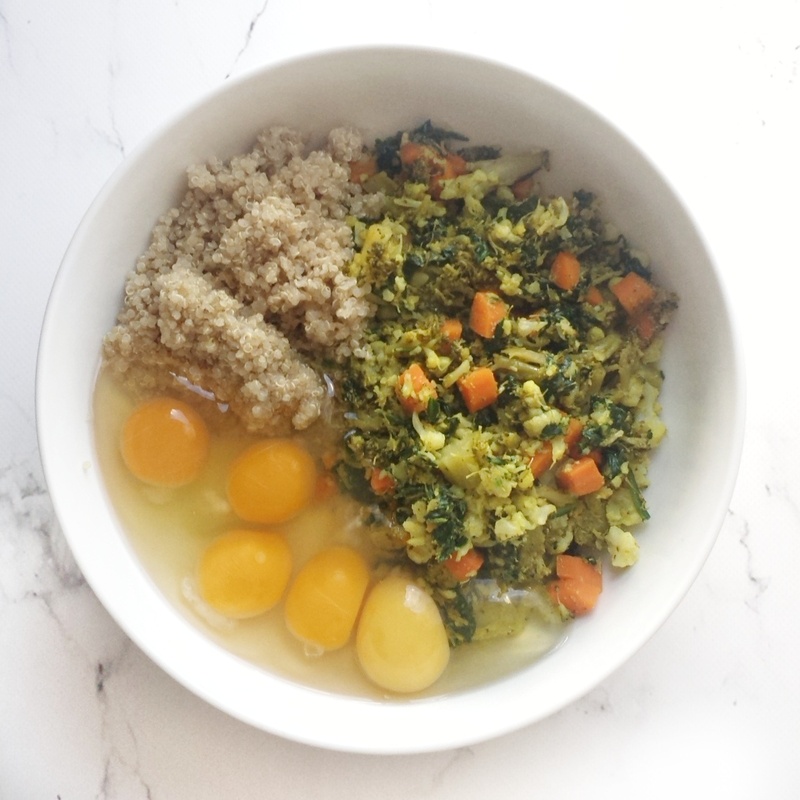 Move the veggies to a large bowl, add quinoa, salt, garlic powder and eggs. Mix until well combined. 4. 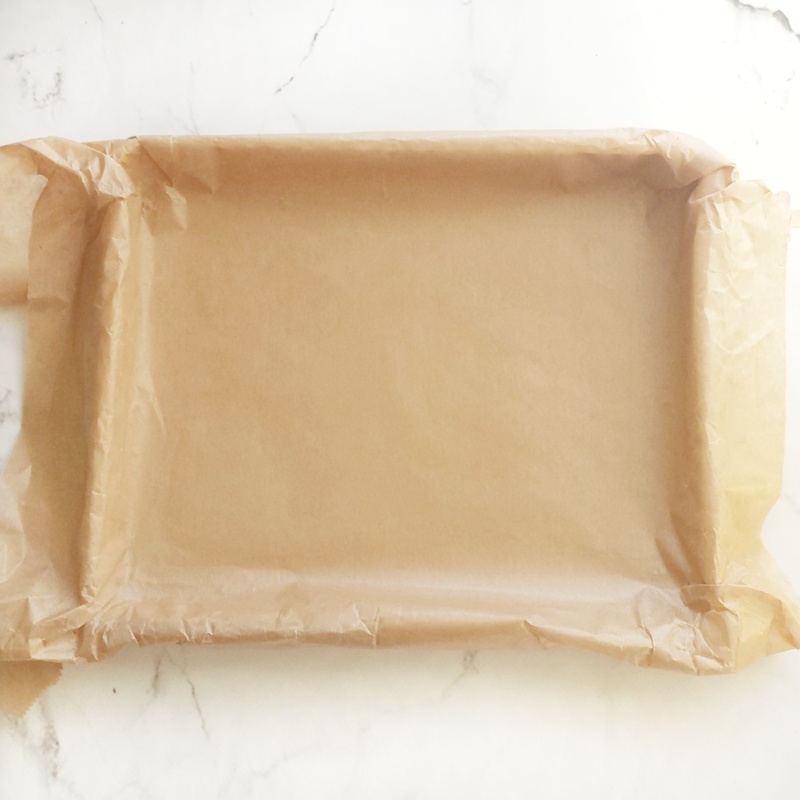 Line a medium size baking tray with parchment paper. 5. Pour the mixture into it and bake for 15-20 minutes or until the middle comes out non sticky. Steam carrot, broccoli and kale until they are soft. Once cooked finely chop the kale for babies. 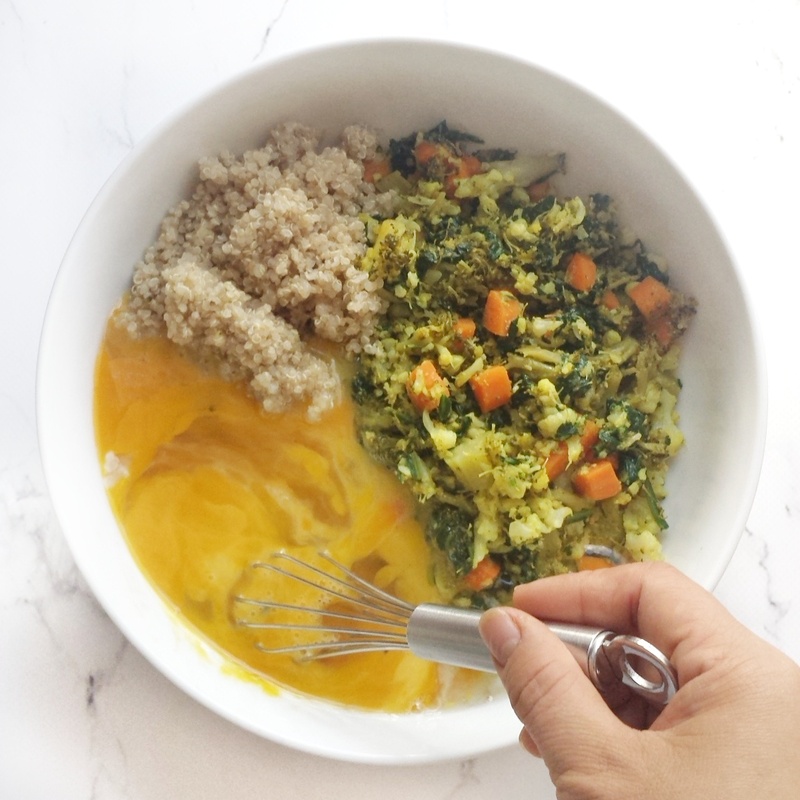 Move the veggies to a large bowl, add quinoa, salt, garlic powder and eggs. Mix until well combined. 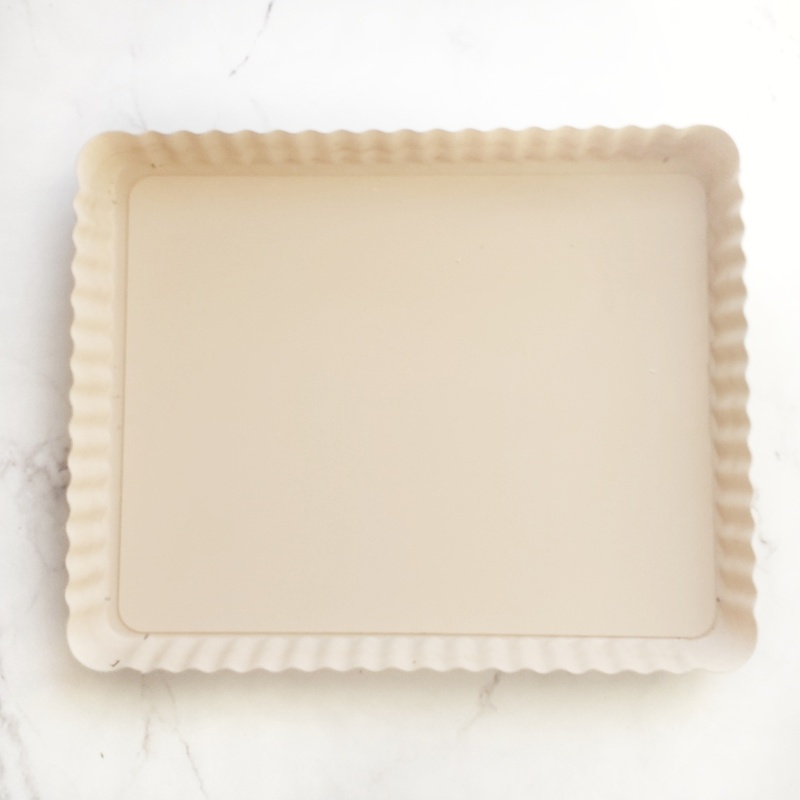 Line a medium size baking tray with parchment paper. Pour the mixture into it and bake for 15-20 minutes or until the middle comes out non sticky.